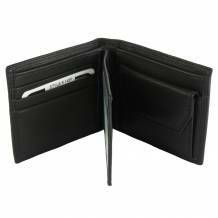 The Ernesto Wallet, now crafted in luxurious natural leather with polished craftsmanship, done wi.. 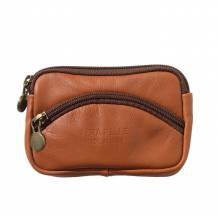 This genuine soft leather mini cross body bag is made of cow leather. Soft structure. Manufacture.. 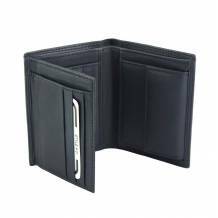 The Leo Wallet, now crafted in luxurious natural leather with polished craftsmanship, done with a..
Made of genuine cow leather in soft structure. Manufactured in Italy, precisely in Florence. 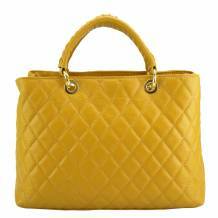 It h..
Shopping bag in genuine leather. 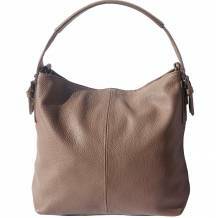 Double shoulder handle, Leather drawstring closure, Suede l..
A bag to fit any mood or silhouette, the new Giorgia GM Pochette in soft calf-skin leather can be.. 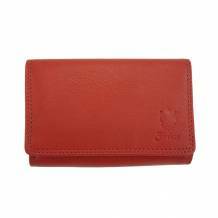 The Lino Wallet, now crafted in luxurious natural leather with polished craftsmanship, done with ..
A soft folded clutch crafted from soft cow leather. Zip closure with detachable and adjustable le.. 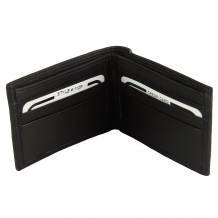 The Ezio Wallet, now crafted in luxurious natural leather with polished craftsmanship, done with .. Shoulder bag made with soft genuine calf leather. Soft structure. One pocket on the front side wi.. Combining functionality with simplicity, this compact version of the ultra-masculine Primo boasts.. Medium shoulder bag with two long handles, handcrafted in Florence, Italy. Divided in two indepen..
Handcrafted in Italy with high quality calf leather. Main zippered compartment. Front pocket with..
Named for the goddess of chess, the new Caïssa Hobo combines a relaxed attitude with refined..
Genuine leather coin purse for woman, with 2 zippered compartments. Made in Italy with high .. 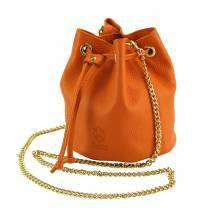 Rounded cross body bag made in soft genuine calf leather. 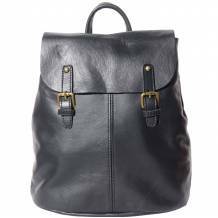 Zip closure and front flap with m.. Accessories and details in brushed brass, Top zip and Flap with magnetic closure. Inside fabric l.. 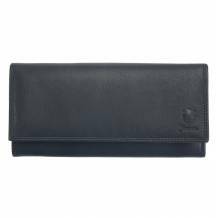 In luxurious genuine leather, the Aurora Wallet is a refined accessory. A slim yet high capacity .. Proving that functionality and beautiful design can go together, the Emilie Wallet is elegance it..
Sporty, very feminine, and specifically crafted for the urban lifestyle, the Spontini is the idea..
Feminine and playful, the Rina is also a very practical wallet. Every detail, such as the zipped .. This new style is handmade in Italy, Florence. It is classically designed and crafted in genuin.. 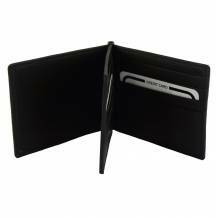 In luxurious genuine leather, the Iris Wallet is a refined accessory. A slim yet high capacity wa.. 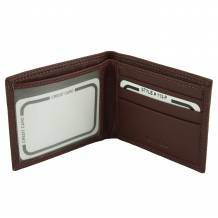 The understated elegance of this Gianni Pocket Organizer in precious calf-skin leather is indispu.. 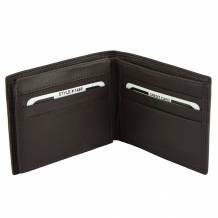 Slipped into a pocket or a bag, the compact Nicolò Wallet in masculine natural l.. 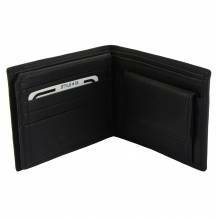 Slipped into a pocket or a bag, the compact Edoardo Wallet in masculine natural leather is a..
Mens leather Trifold wallet in high quality vegetable leather. When closed it's very compact .. Combining functionality with simplicity, this compact version of the ultra-masculine Salvatore bo.. Combining functionality with simplicity, this compact version of the ultra-masculine Martino boas..
Ilaria cross-body bag offers trendy design and flawless functionality in a single lightweight and.. 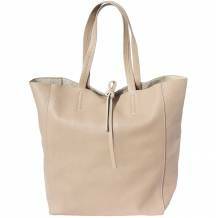 The smooth calfskin lends this Severa tote a supremely chic allure. It features all manner of fin..